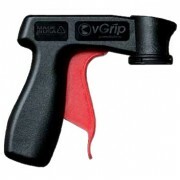 vGrip Universal Handle is a 2-in-1 gun handle and ergonomic trigger that snaps onto the Preval Sprayer with ease. 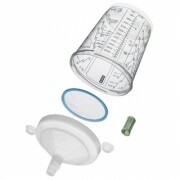 Also attaches to any other standard aerosol can. 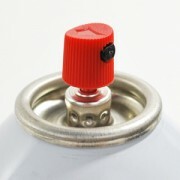 ..
Dip Nozzle® is a male actuator that is designed to fit female actuators on aerosol cans. 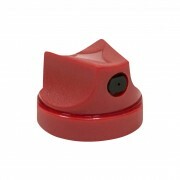 Increases the size of the spray fan and amount of product deployed over most stock actuators. 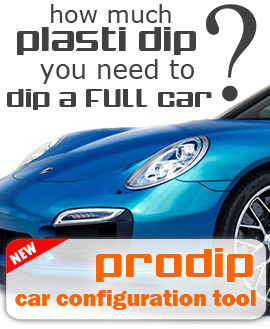 DipYourCar personally uses the Dip Nozzle® with our Plasti Dip® Spray cans to get better coverage, smoother results a..
Dip nozzle® 2.0 is new and greatly improved! 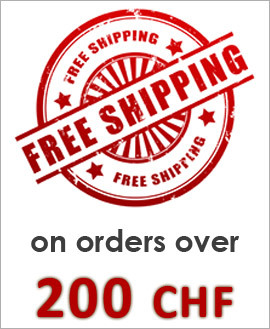 Get smoother, better results! 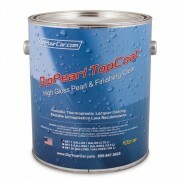 This product makes it easier to wet out the surface you are spraying, allowing for a smoother finish. Perfect for beginner and advanced dippers. Increased product flow Better atomization Larger spray fan .. 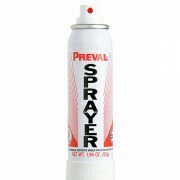 The Preval Sprayer is an aerosol-based spray system that allows the user to mix up any paint 178ml. glass container. The aerosol charge will spray 650ml. 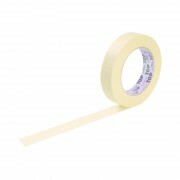 Perfect for spraying samples, speed shapes and wheels. 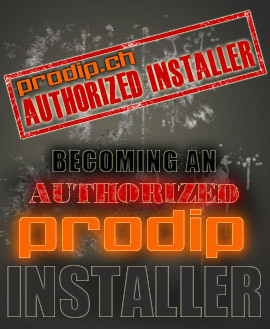 Usefull video made by Prodip: ..
PREVAL SPRAYER POWER UNIT REFILL Refill for preval sprayer system. 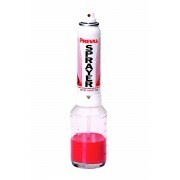 **Refill ONLY** The aerosol charge will spray up to 22 oz. 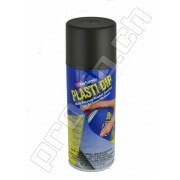 of Plasti Dip®. 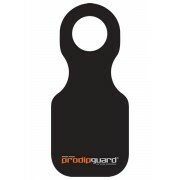 Usefull video made by Prodip: ​ ..
ProdipGuard® Car wrap protection from fuel drops Folds up easily and hides behind fuel tank door when not in use Easy to install and no tools required Good quality rubber Swiss made ..
SATA® RPS™ Cup System plug-in sieves - 200 μ Capacity - 0.6 l (60 st.) or 0.9 l (40 st.) The cup system for professionals: efficient, versatile, convenient. .. Single Speed Shape. 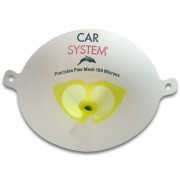 Durable High Impact Polystyrene Speed Shapes. Easy to paint and Plasti Dip®. Hole punched out at top for display. .. 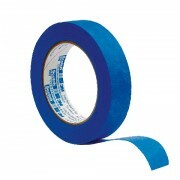 The simple solution to wheel masking. Reusable. Fits most wheels up to 21" in diameter. 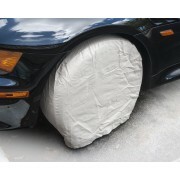 Includes 4 canvas wheel covers. 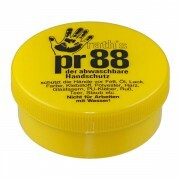 ..
pr88 Liquid Skin Protection Fluid 150ml pr88 Liquid Skin Protection Fluid is the skin protection product for oily, greasy and highly adhesive dirt. Rub in before starting work and the fluid provides a reliable protective film that effectively prevents the penetration of dirt particles into the..
pr88 Skin Protection Cream 100ml pr88 It's a water soluble skin protection cream, which is applied before work begins. 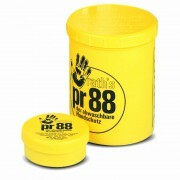 pr88 provides a non-greasy, non-sticky barrier against alcohol and carbon based substances like gasoline, diesel, oils, hydraulic fluids, creosote, fats, paint + thinners, tar..
pr88 Skin Protection Cream 1L pr88 It's a water soluble skin protection cream, which is applied before work begins. pr88 provides a non-greasy, non-sticky barrier against alcohol and carbon based substances like gasoline, diesel, oils, hydraulic fluids, creosote, fats, paint + thinners, tar, d..